ROH broke the news on Twitter that new ROH World Champion Matt Taven will be defending his title against Pierre Carl Ouellet (or PCO) at the upcoming War of the Worlds event in Toronto, Canada. This will be Taven’s first major title defense since winning the championship at G1 Supercard in a three-way ladder match against then-champion Jay Lethal and Marty Scrull. 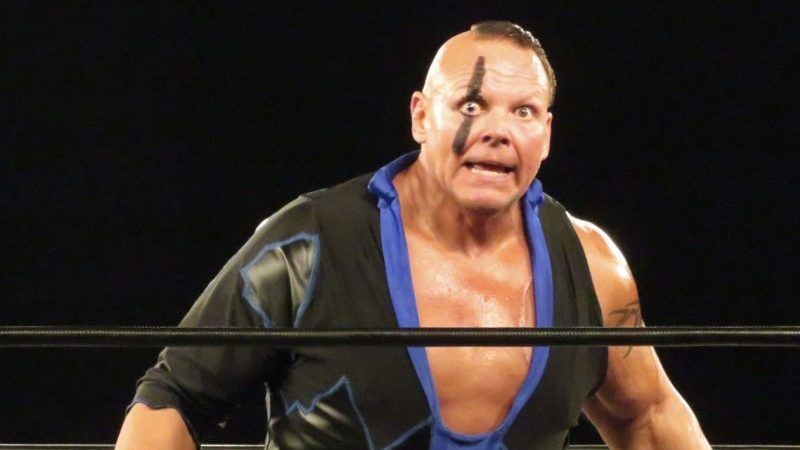 PCO won the opportunity by pinning Matt Taven at Masters of the Craft this past weekend. In the video clip on Twitter, Ian Riccaboni also announced that Jonathan Gresham and Jay Lethal will team in Chicago during the War of the Worlds Tour to take on ROH Tag Team Champions G.O.D. War of the Worlds is a four-night tour featuring both ROH and NJPW talent that runs from May 8 to the 12.